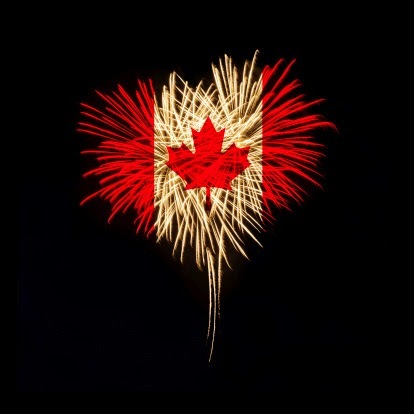 The Global Small Business Blog: Oh Happy Canada Day! Today is Canada Day. To celebrate Canada's birthday, Daniella D'Alimonte at the Forum for International Trade Training (FITT) put together a wonderful article offering practical and playful insights into how to do business in Canada. She pulled on some leading experts - from Jim Foley, Director at the Turner Center for Entrepreneurship at Bradley University to John Yunker at Byte Level Research and we are happy she asked us to participate too :-). Read the entire article: O it's great to do international trade with Canada!